“Come to me with solutions, not just problems.” This is something I tell my team all the time. In our business, and our world, we encounter problems every day, but the question is – what do we do with the problems we encounter? 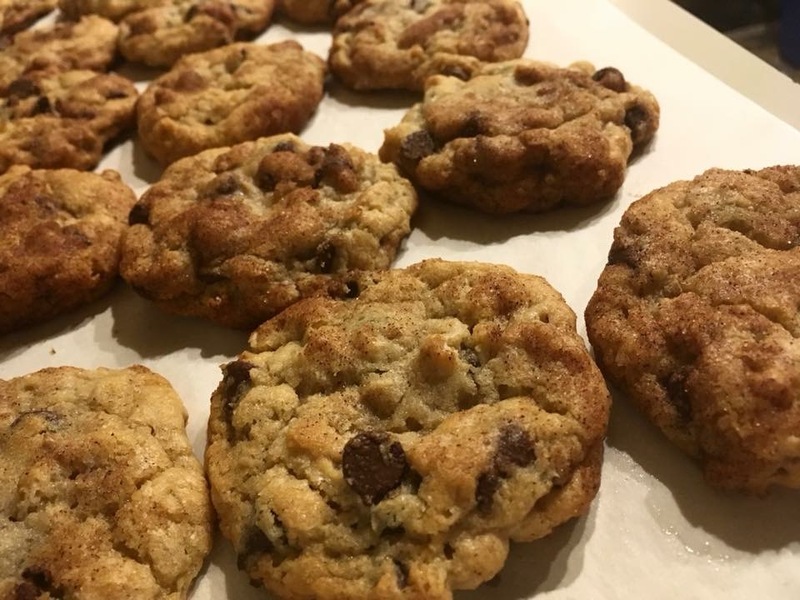 The story of Collette Divitto and Collettey’s Cookies is an inspiring example of turning problems into solutions, rather than focusing on the problem. Collette was born with Down Syndrome, and each organization she interviewed with saw her disability as a problem. However, Collette saw a solution. She decided to focus her time, entrepreneurial spirit, and passion for baking on her business Collettey’s Cookies. We don’t all face the same challenges as Collette, but every day we face problems large and small. And when problems arise here at MK3, we try to embrace Collette’s attitude. We don’t let bumps in the road get in our way. We get creative and come to the table with solutions. Just like Collette.